For those who enjoy a long, relaxing soak after a stressful day at work, having a peaceful and attractive bathroom is crucial. Make sure that you are able to unwind in a calming space with our bathroom design and installation service. Working alongside you throughout, our plumbers take your style and functional needs into account to create an entirely bespoke design. They will then source the required materials and fixtures before installing them in your home. 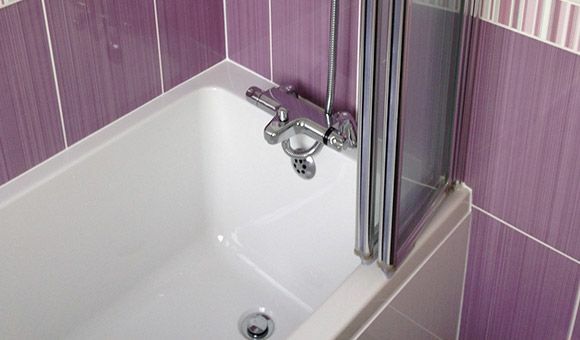 CONTACT our plumbers and bathroom specialists now, in Leeds, West Yorkshire, to acquire more information about our work. 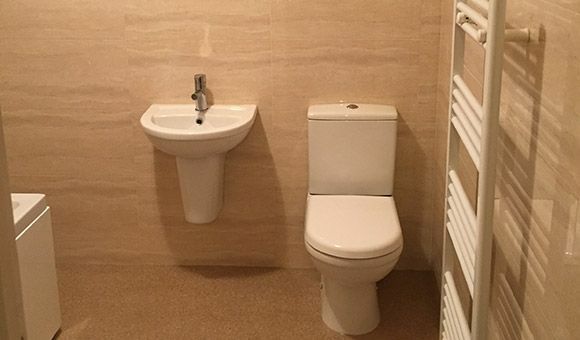 When your property is in need of a new bathroom, look no further than our expert plumbers. Plumbstation (UK) are your local bathroom specialists and plumbers’ merchants based in Kippax near Leeds, West Yorkshire. Our fully qualified team have more than 50 years of combined experience, and use it to complete work of the highest standard while providing service with a smile. For more than seven years, our family-run business has completed professional and friendly services using the finest products while also maintaining competitive prices. To book your consultation and start your bathroom design today, do not hesitate to give us a call.